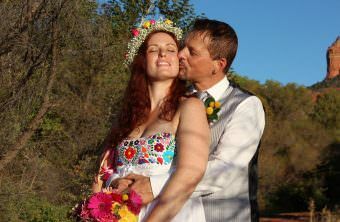 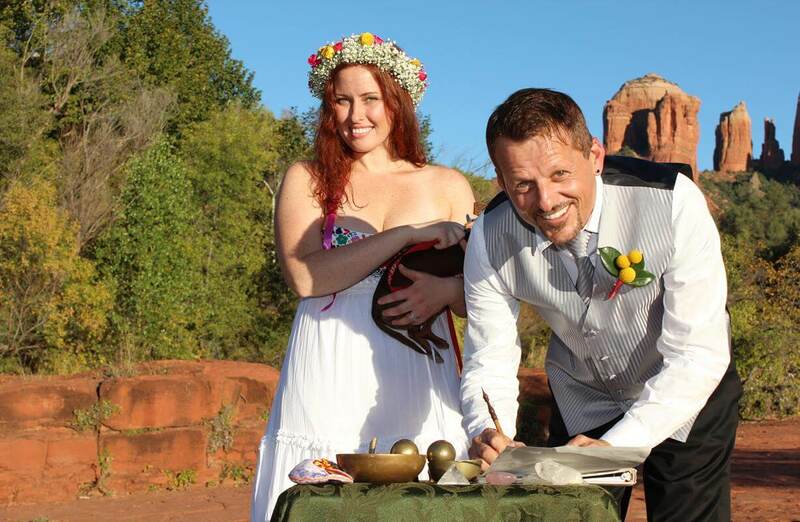 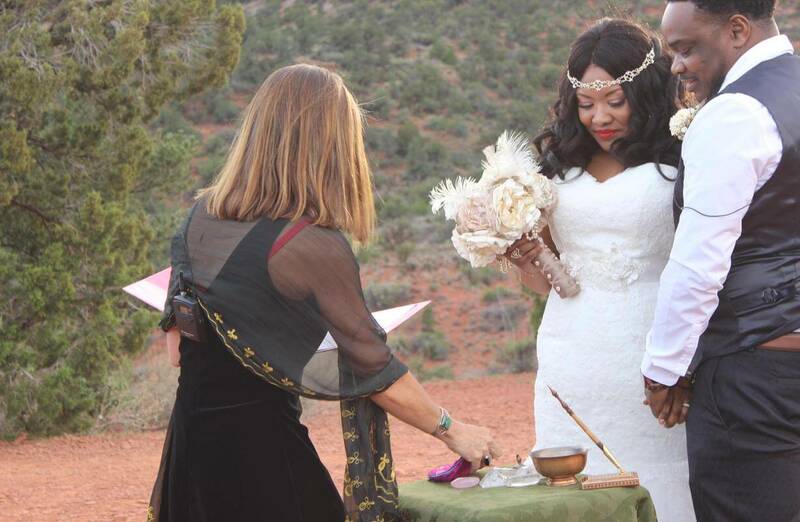 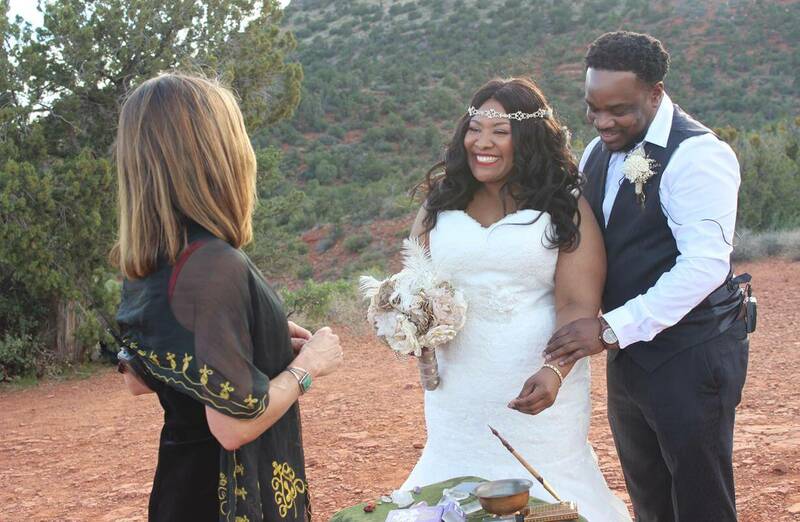 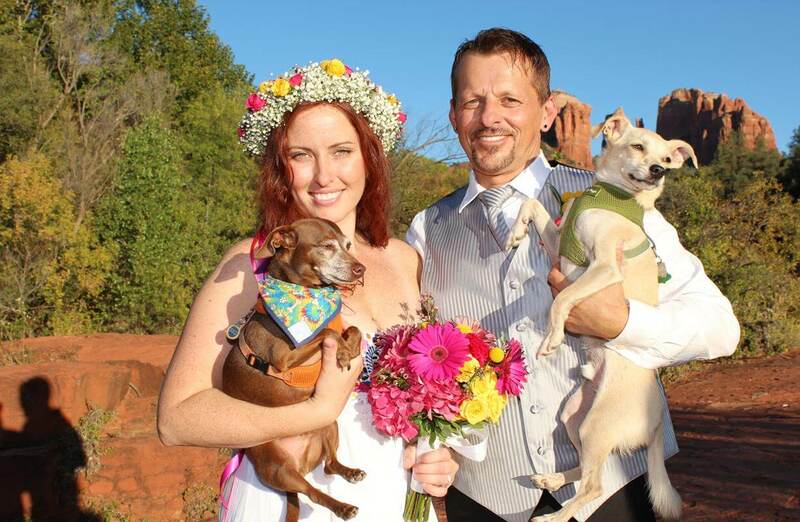 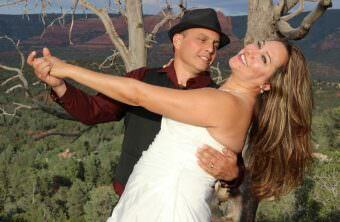 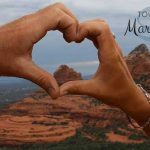 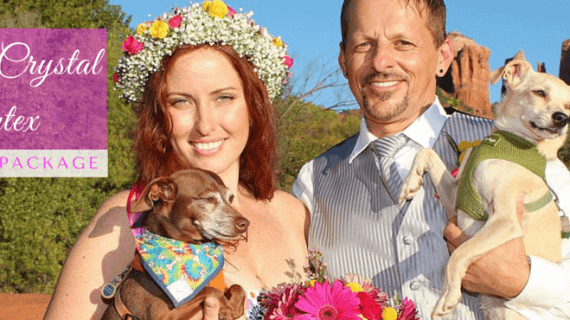 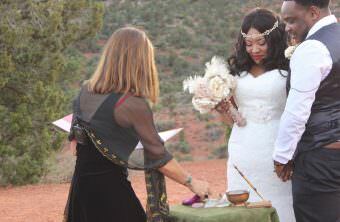 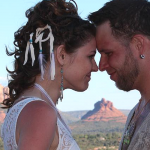 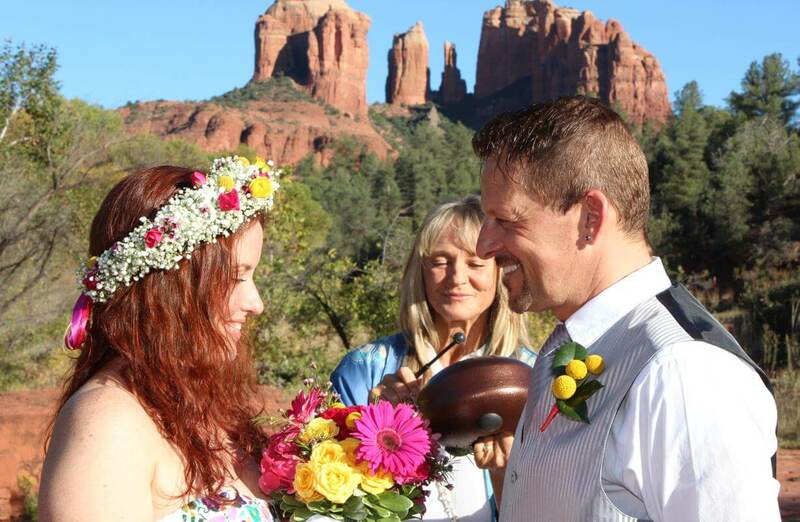 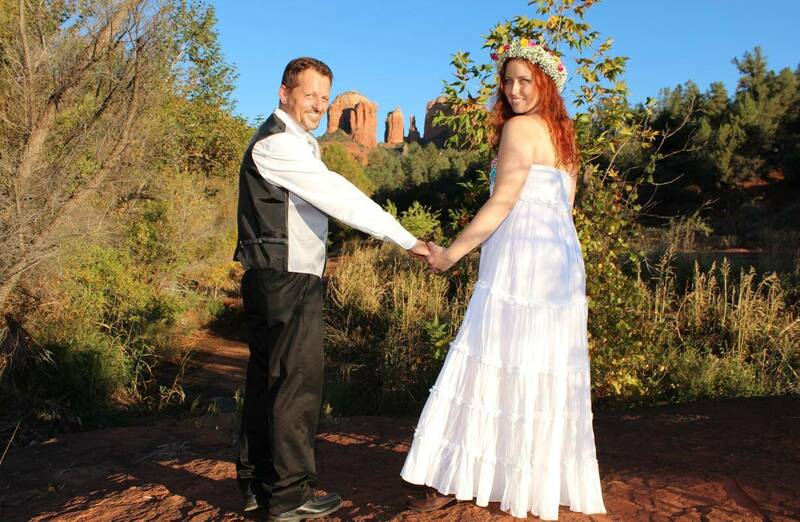 This package is for couples who want a truly spiritual New Age wedding, Sedona style. 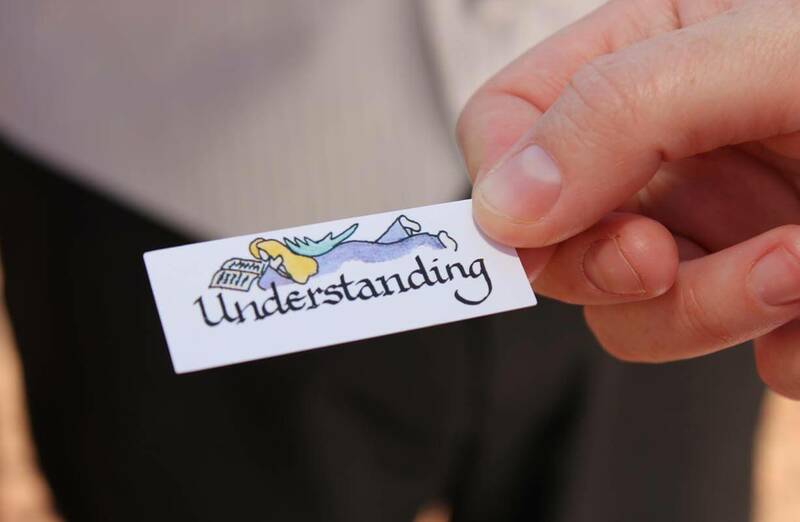 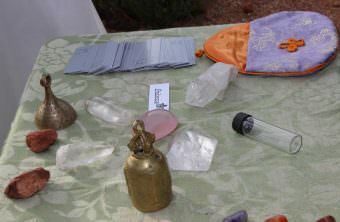 It is perfect for crystal and indigo children or anyone seeking an authentic vortex experience. 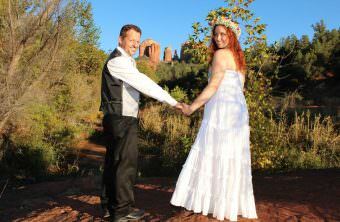 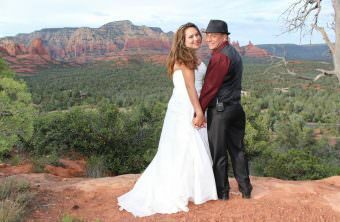 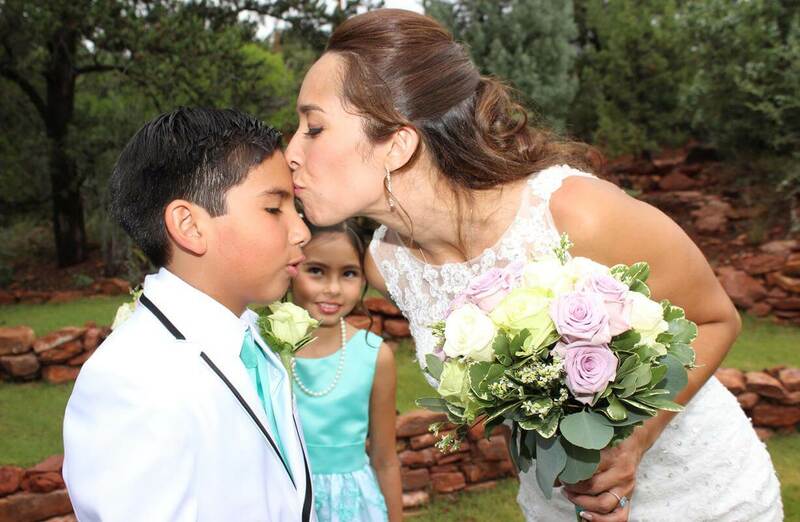 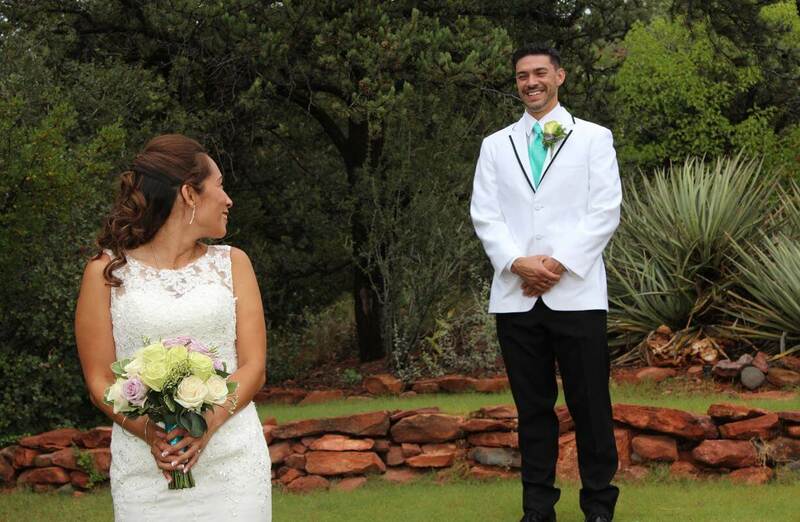 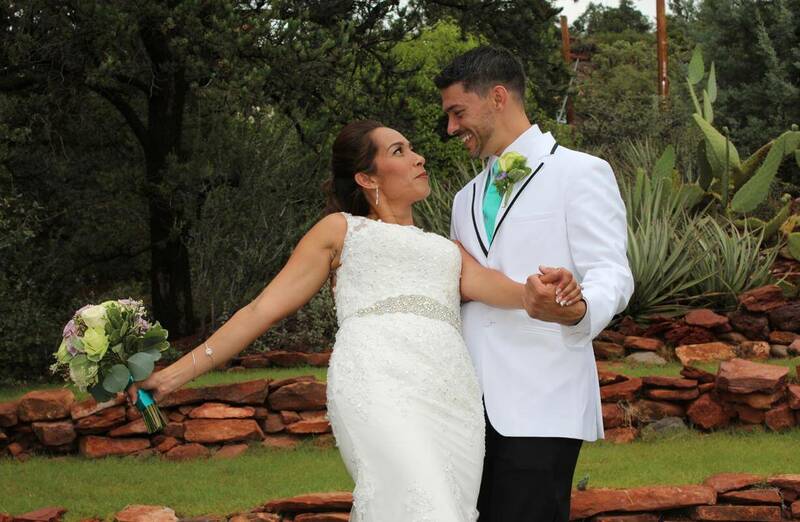 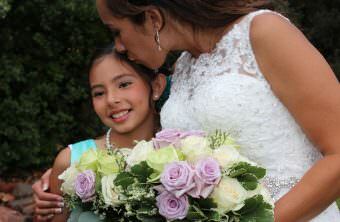 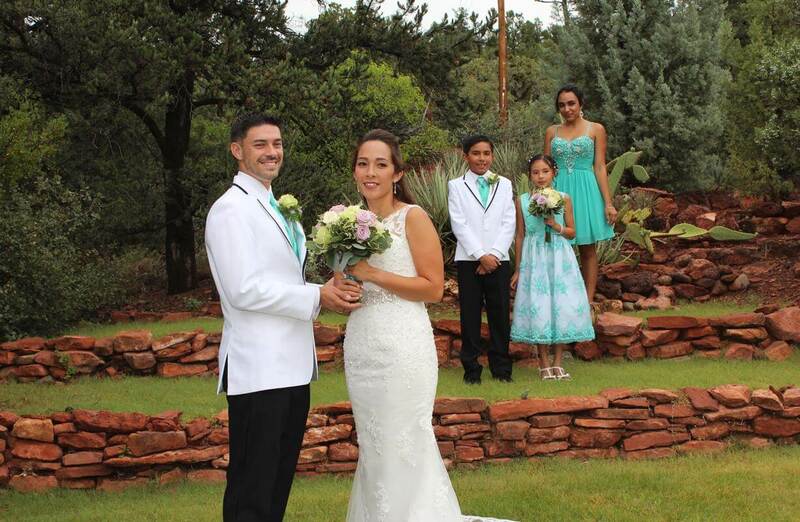 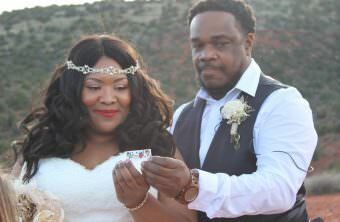 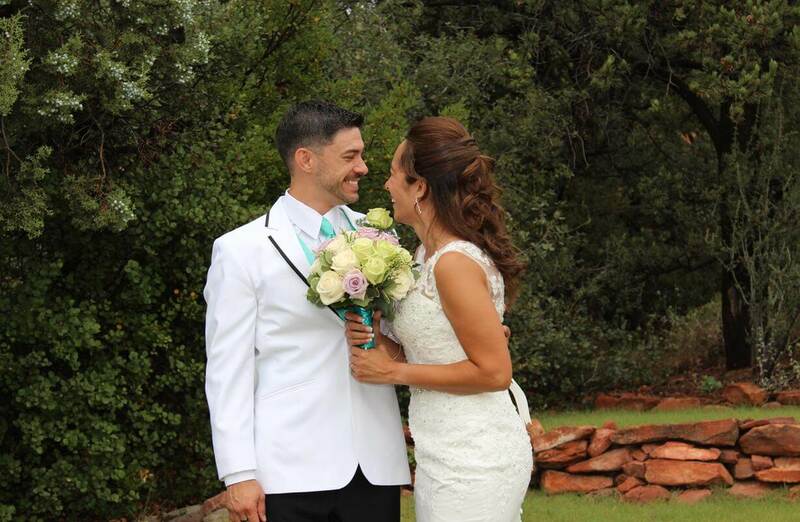 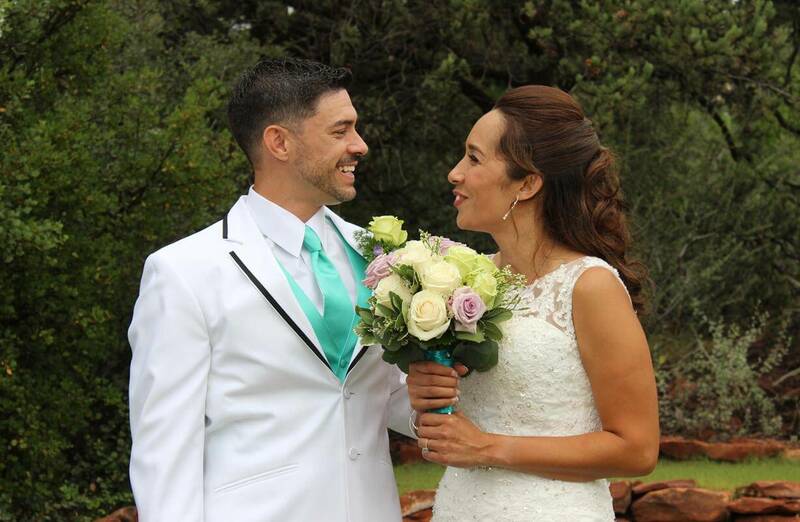 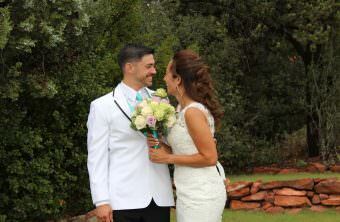 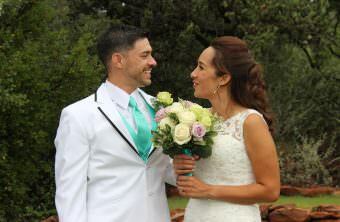 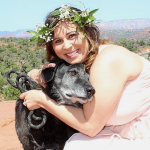 The Sedona Crystal Vortex Wedding Package is a true Sedona experience – one that you will find nowhere else on earth! 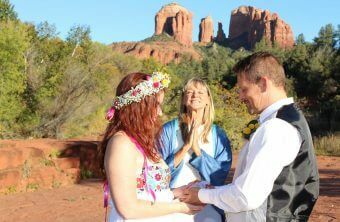 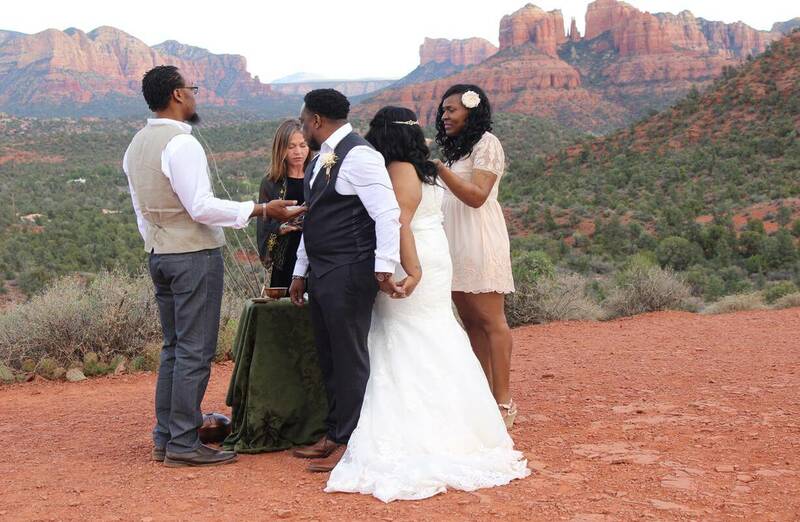 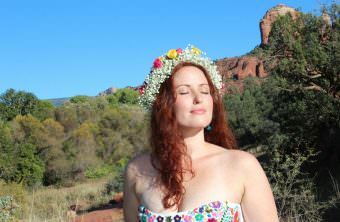 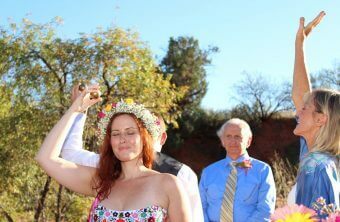 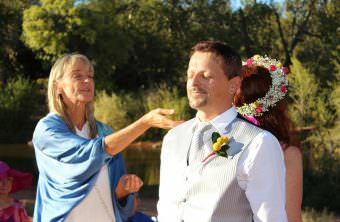 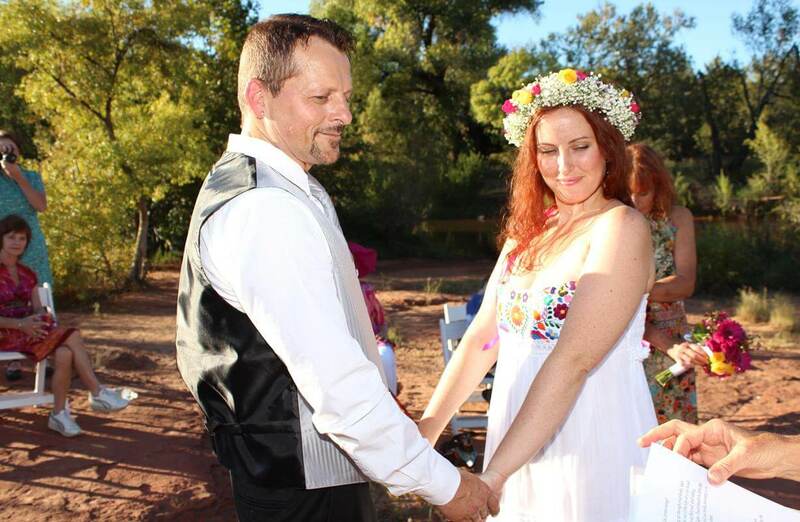 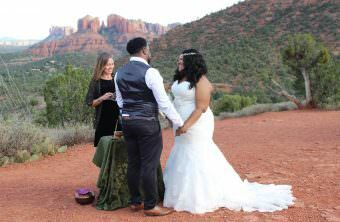 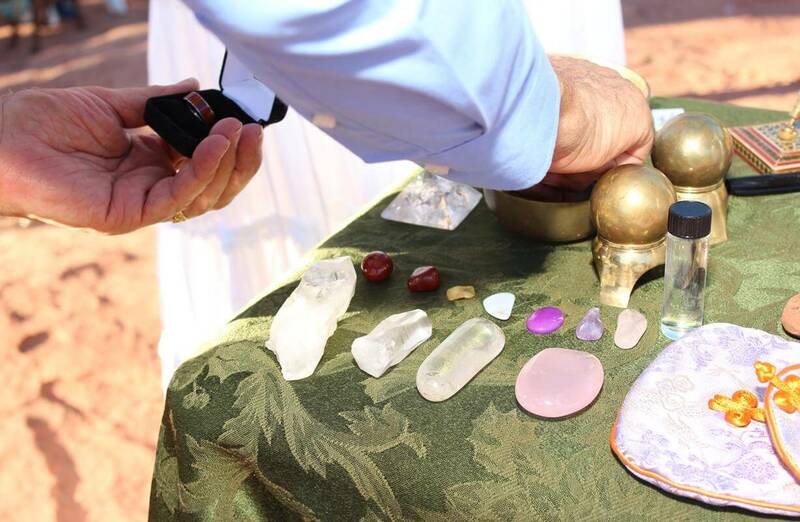 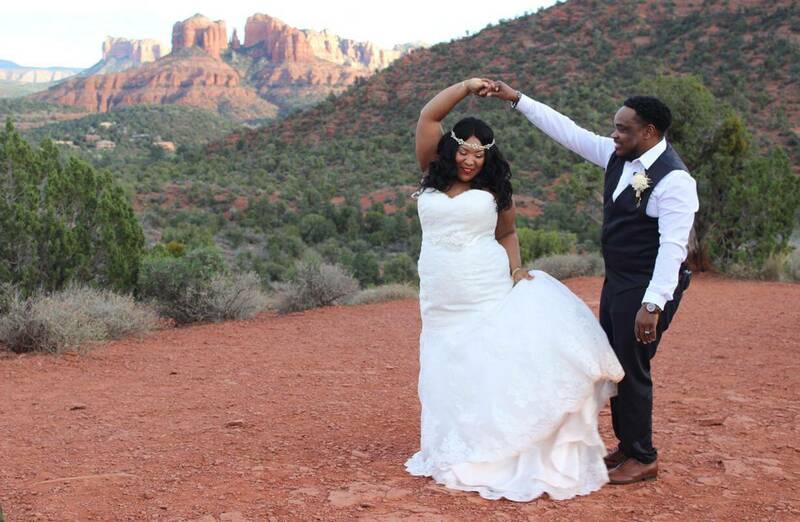 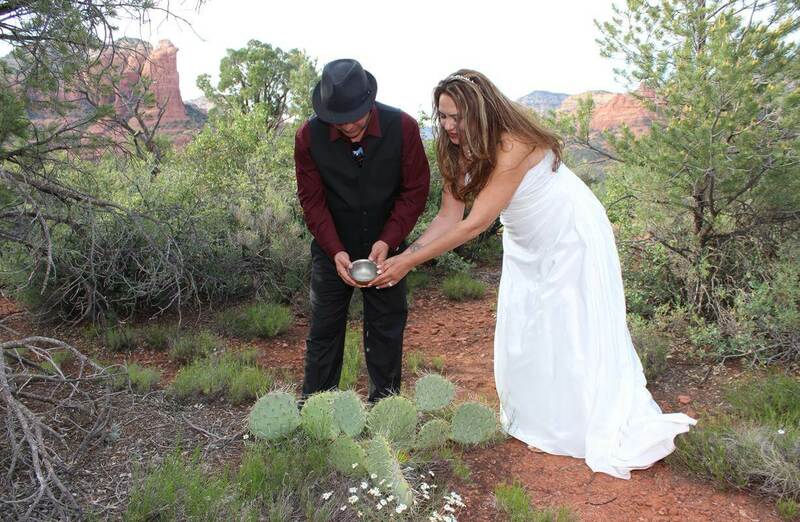 Your ceremony will take place directly on a vortex site and your minister will use the Sedona vortex energy to cleanse your auras, bless your union and magnify your love in the Universe. 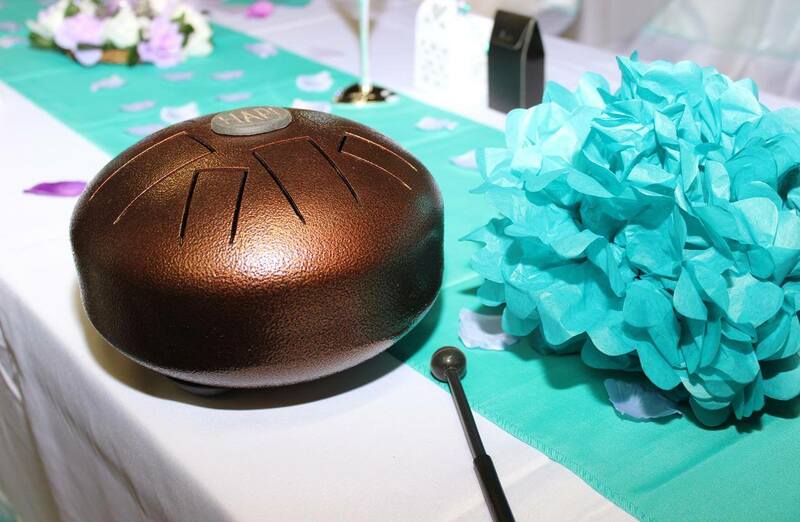 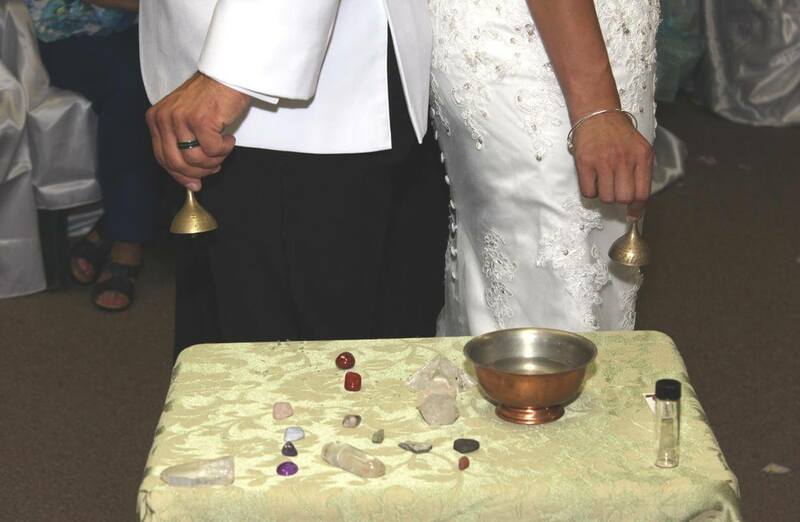 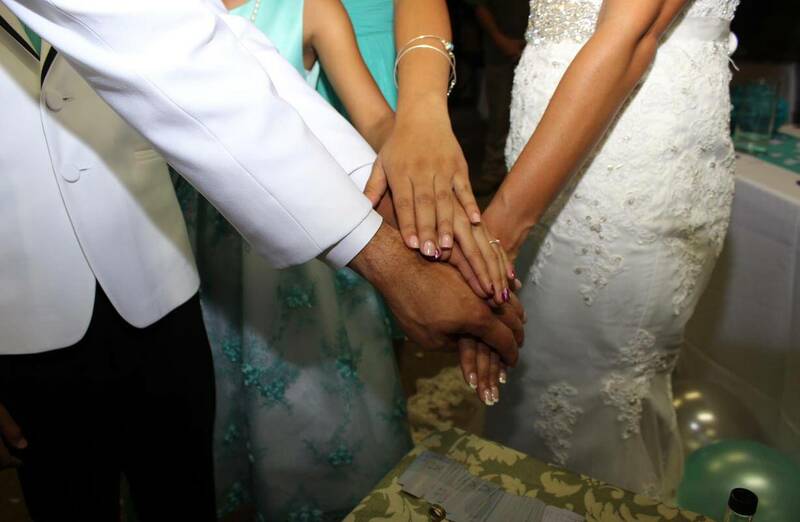 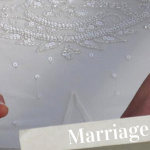 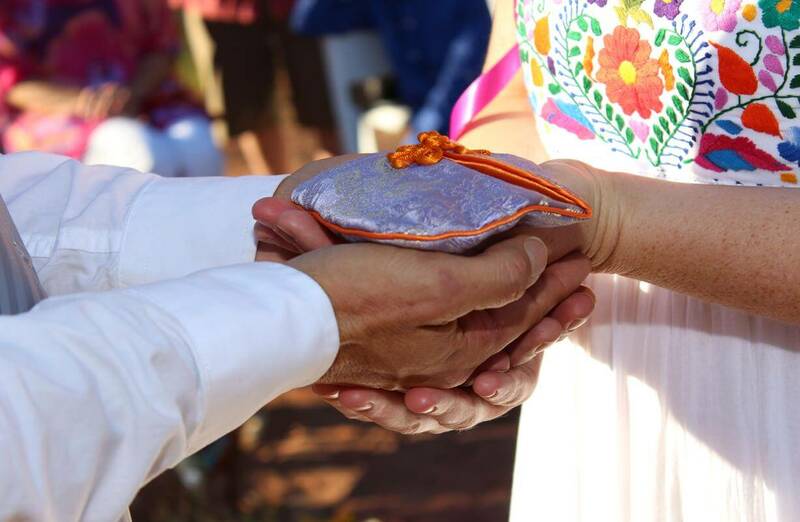 Your very special wedding ceremony includes a Crystal Union Pouch Ceremony with aura clearings and chakra attunement to your spouse-to-be. 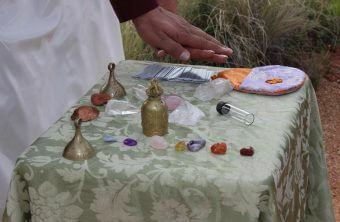 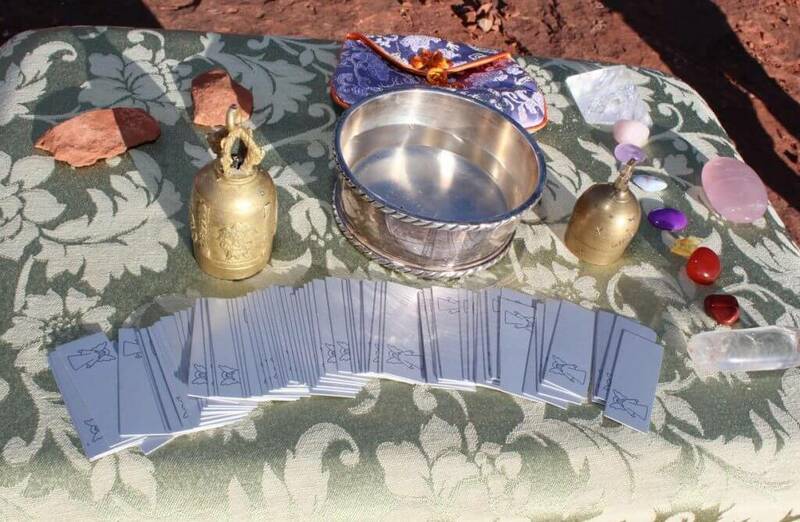 You will also be gifted a set of chakra crystals and a vial of blessed holy water from Oak Creek and your ceremony. 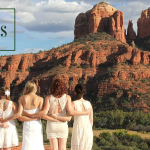 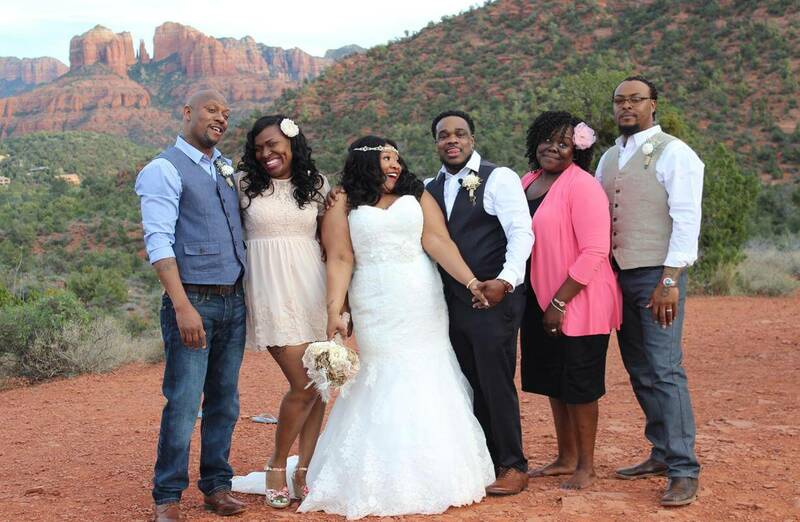 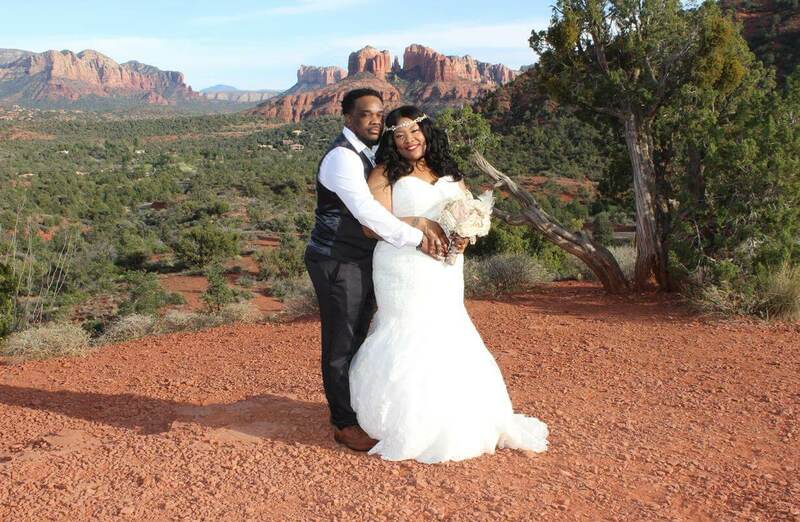 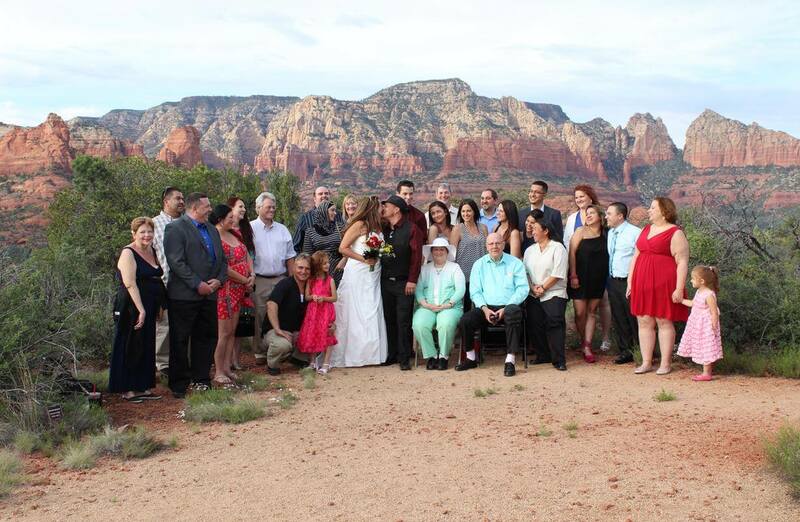 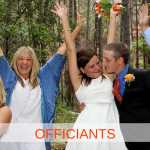 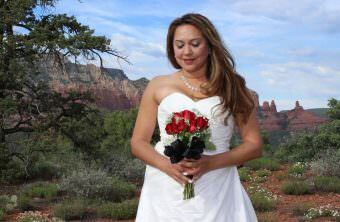 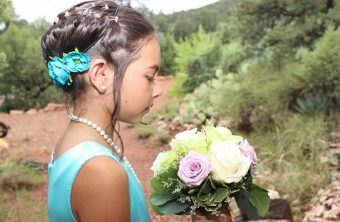 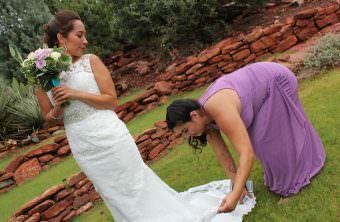 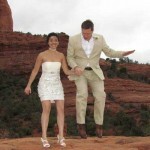 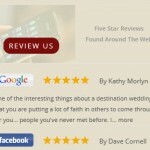 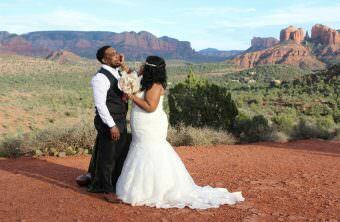 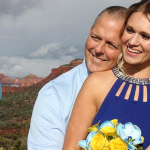 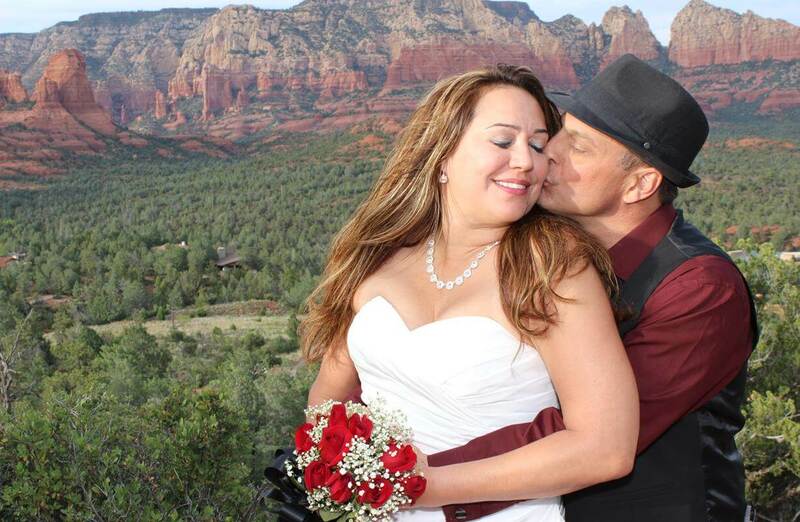 Assistance in choosing the perfect red rock wedding location for your Sedona wedding. 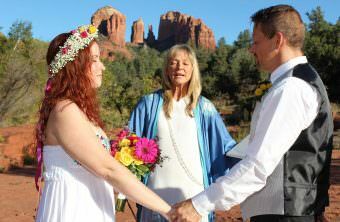 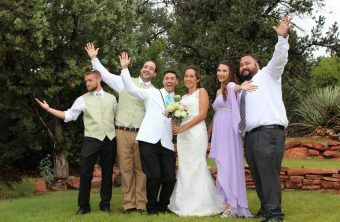 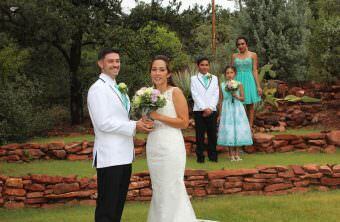 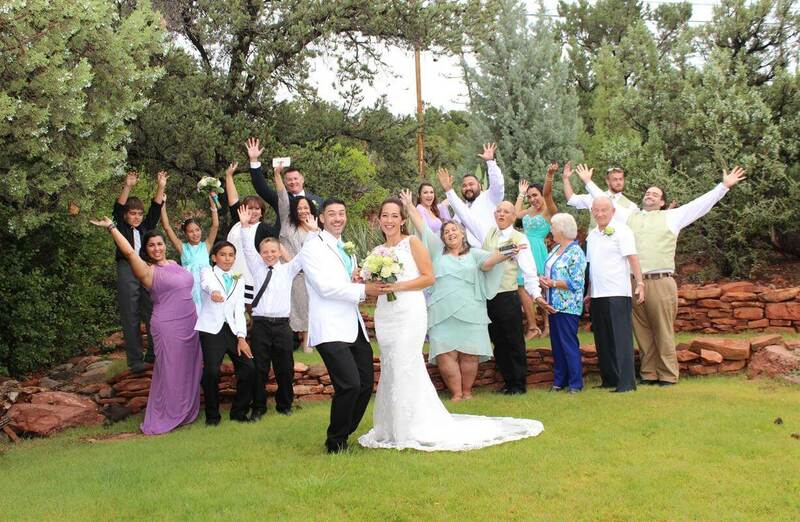 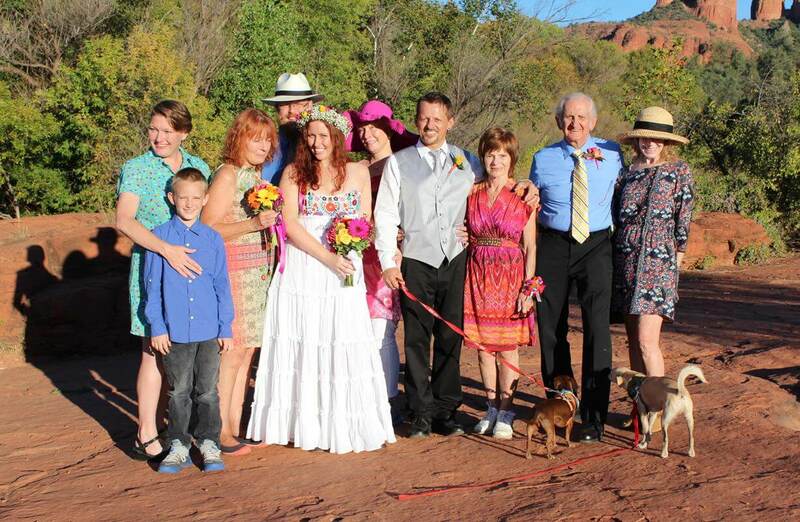 The Sedona vortex will intensify all aspects of your ceremony. We will use the vortex energy to bless and sanctify your marriage. 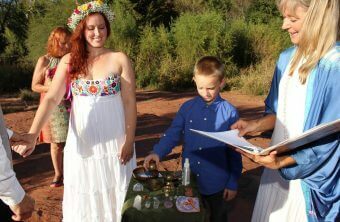 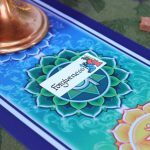 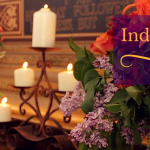 The vortex will become a place for you to return to on anniversaries to renew and recharge your connection and your vows. 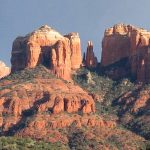 Sedona Crystal Vortex Package – $1,199.